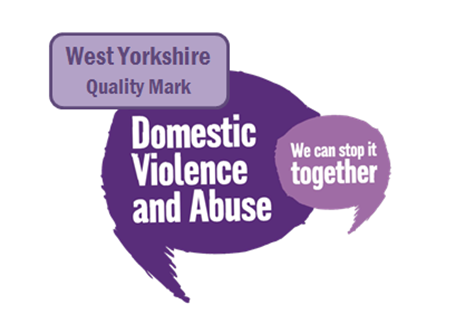 We are proud to announce that our Calderdale service has been awarded the West Yorkshire Domestic Violence and Abuse Quality Mark Level 2, which promotes consistent and high-quality service provision to women, children, and men affected by domestic violence and abuse (DVA). Our Calderdale team has a set of standards that they needed to evidence, and they attended additional training where they learned about adjustments they could make to care for DVA victims. Congratulations to the team, this is such an important achievement!